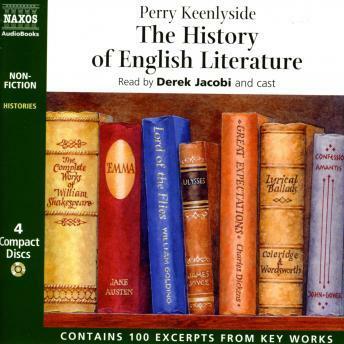 Perry Keenlyside tells the remarkable story of the world's richest literary resource. The story-telling, the poetry, the growth of the novel and the great histories and essays which have informed the language and the imagination wherever English is spoken. This is the fourth in the Naxos AudioBooks Histories series.